Welcome to the NarpsUK Pet sitting and Dog Walking e-Learning site. 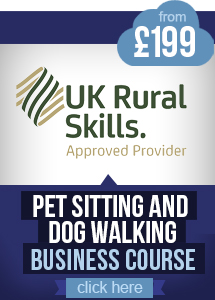 This site hosts a series of unique and comprehensive online courses produced by experts specifically for those wishing to start or who already run their own pet sitting or dog walking business. 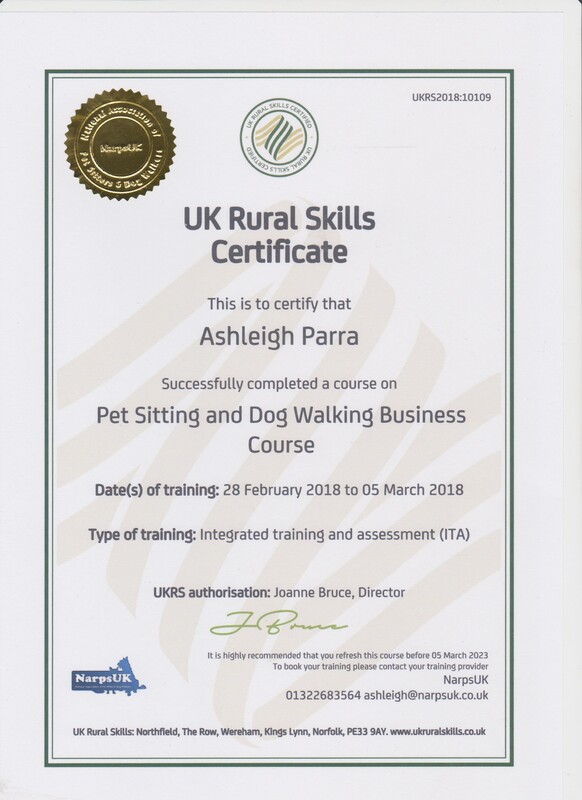 Online learning is a great way of educating yourself and allows you to gain certification whilst fitting the course around your own life and busy schedule. You have 12 months to take the course which you can go through at your own pace and at times that suit you.